Since the company was established in September 2000,we have firmly ashered to the concept of honesty, excellence ,and innovation to provide top quality products and perfect services to our customers .By Jul.2014,we have complete d more than 700 projects of various steel structures.Both the final acceptance rate and diretional excellent rate are 100%.In order to meet the requirements of customers, we are willing to provide the trustworthy products to more customers. 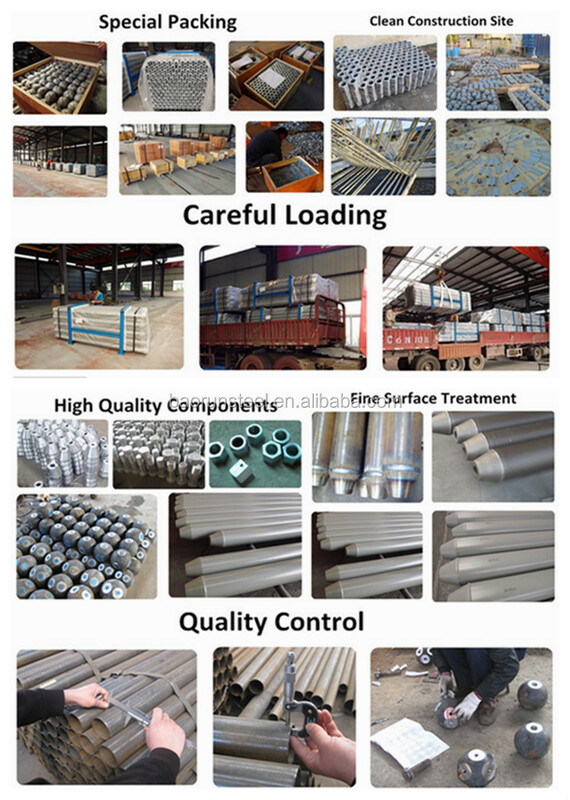 Steel frame for warehouse, workshop, garage etc, steel beams, other riveting and welding parts. 2)We can also make and develop new parts according to customers' drawings and detailed dimensions. 2)Type: Single slope, double slope, muti slope; Single span, double-span, Multi-span, single floor, double floors! 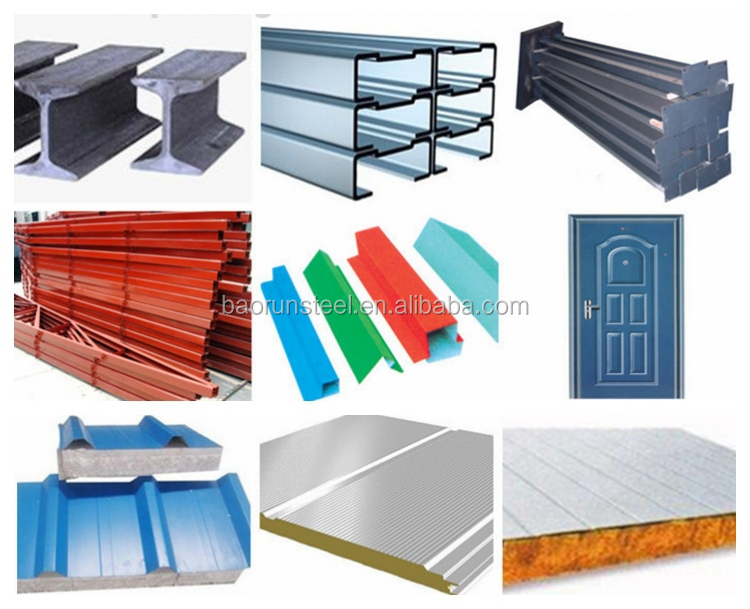 Sandwich panel with EPS, ROCK WOOL, PU etc insulation thickness around 50mm~150mm, width 950mm or 960mm! 9)Surfrace: Paint or hot dip galvanize! 10) Packing: Main steel frame without packing load in 40'OT, roof and wall panel load in 40'HQ! 4.Pls be informed that Our engineers had gone to Tanzania to install 1560.77m2 steel building steel structure warehouse building. We could install our steel building steel structure warehouse all over the world.